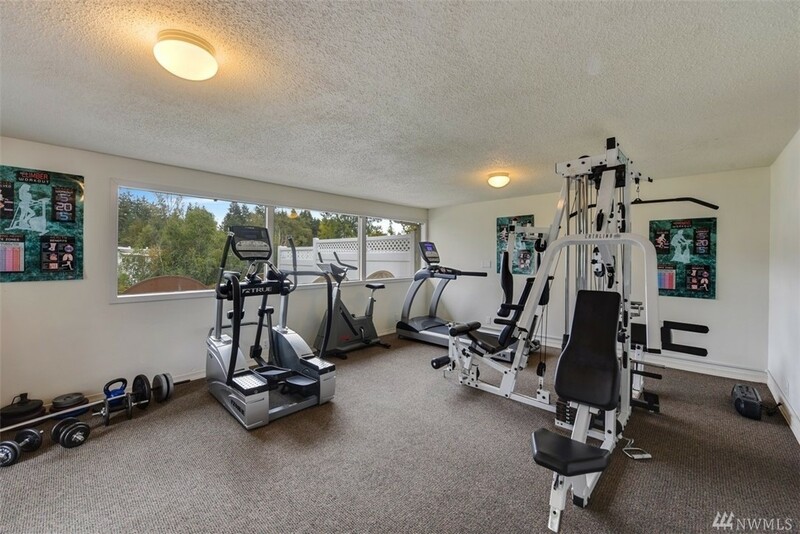 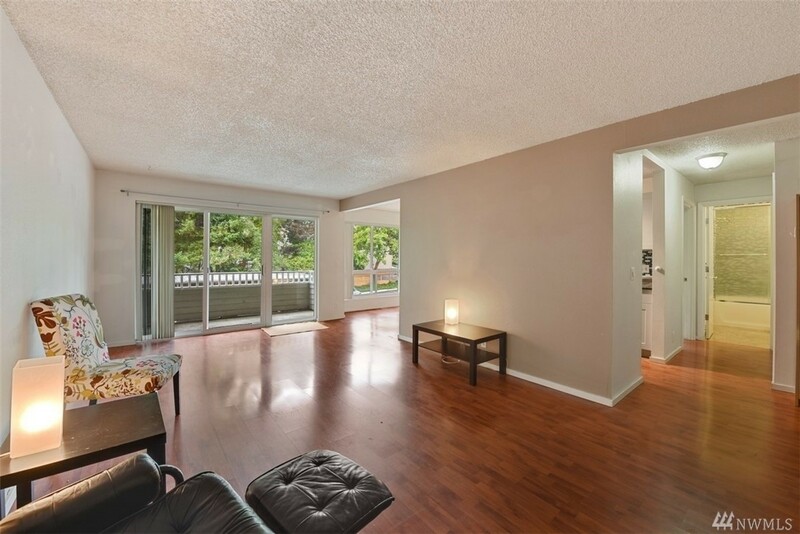 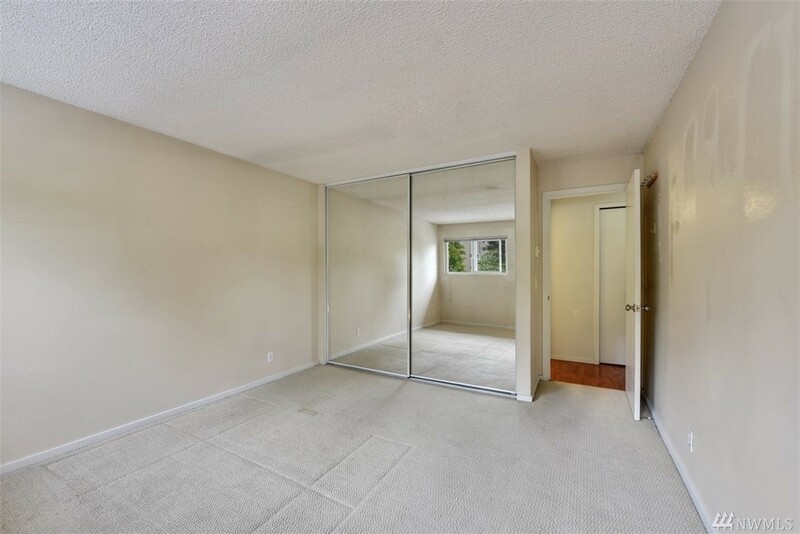 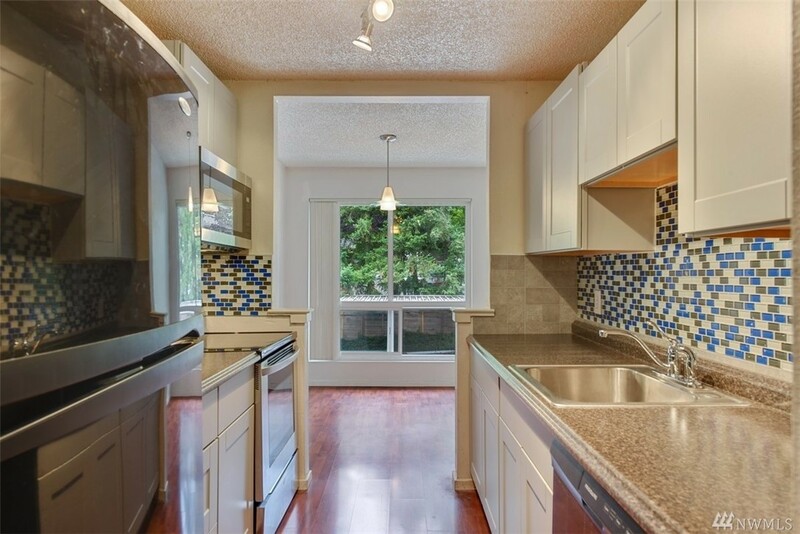 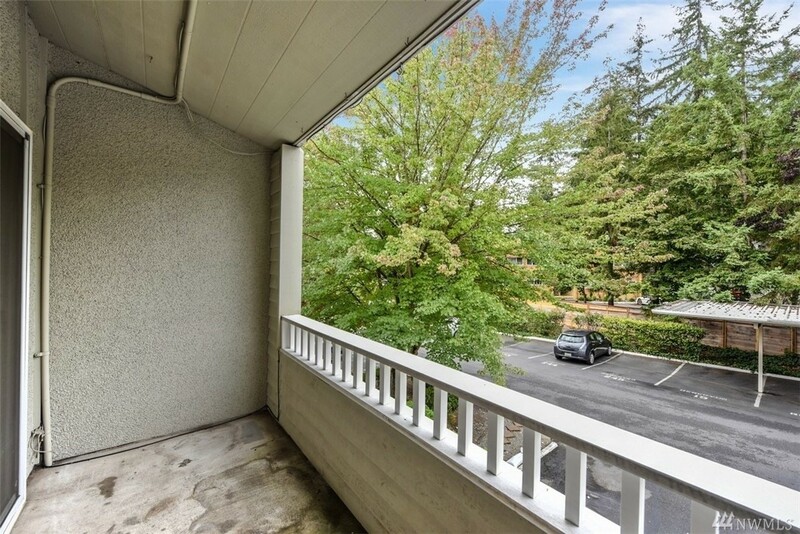 Spacious top floor unit ideally located near DT Bellevue. 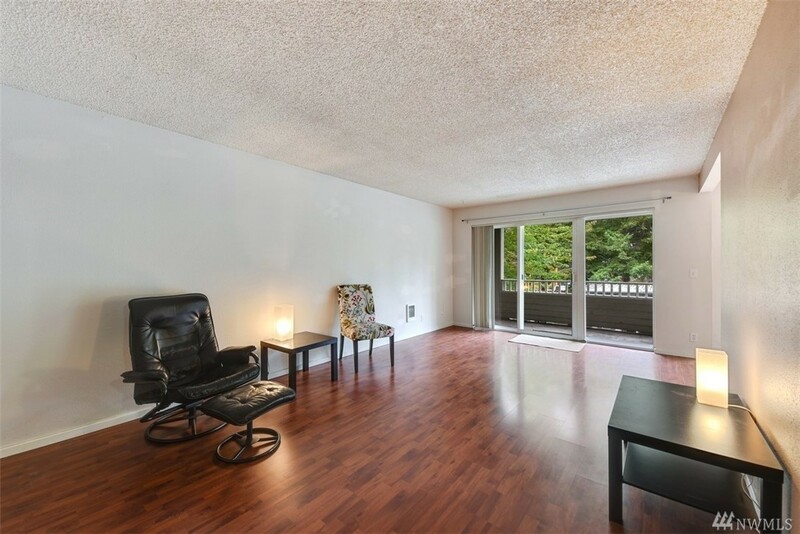 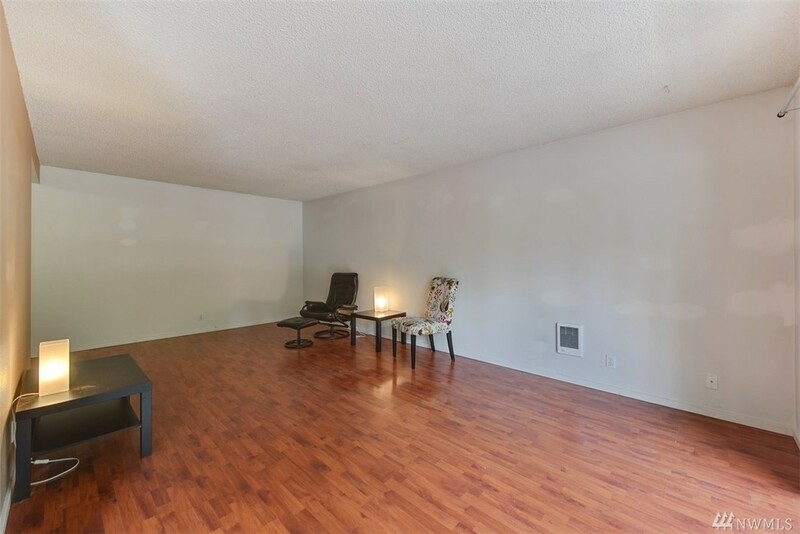 This 1 Bdrm, 1 Bath condo boasts a large living room & flowing floor plan, making it feel bigger than the 689SF. 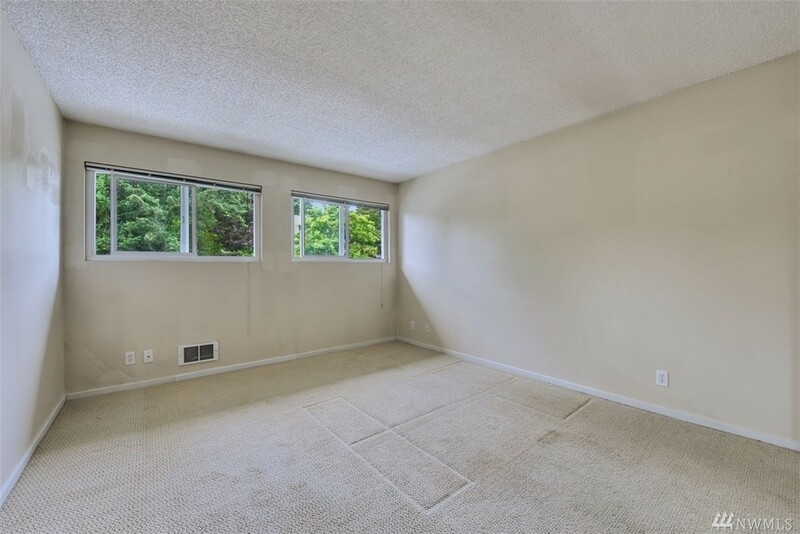 Clean & bright west-facing unit. 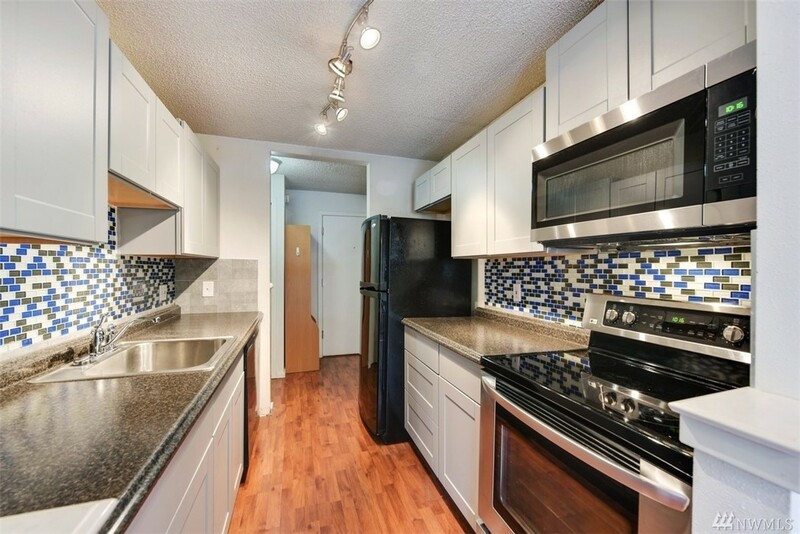 Updates include fresh paint, new kitchen cabinets, counters, & appliances. 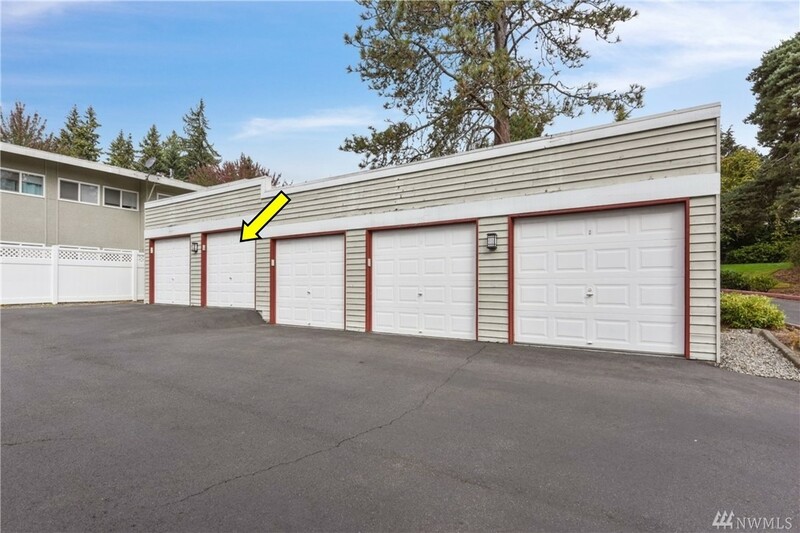 Includes private large 1-car garage. 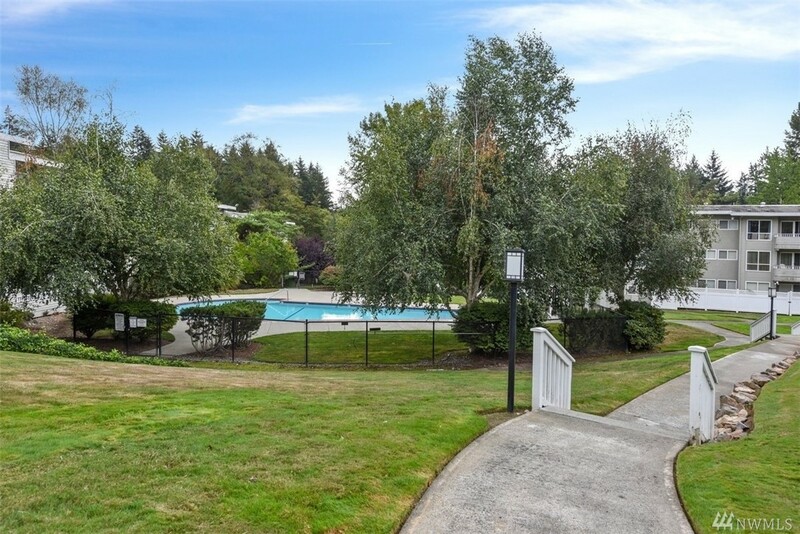 Enjoy the park-like setting of Hidden Creek Condominiums w/beautiful landscaping, outdoor pool, cabana, exercise rm & trails. 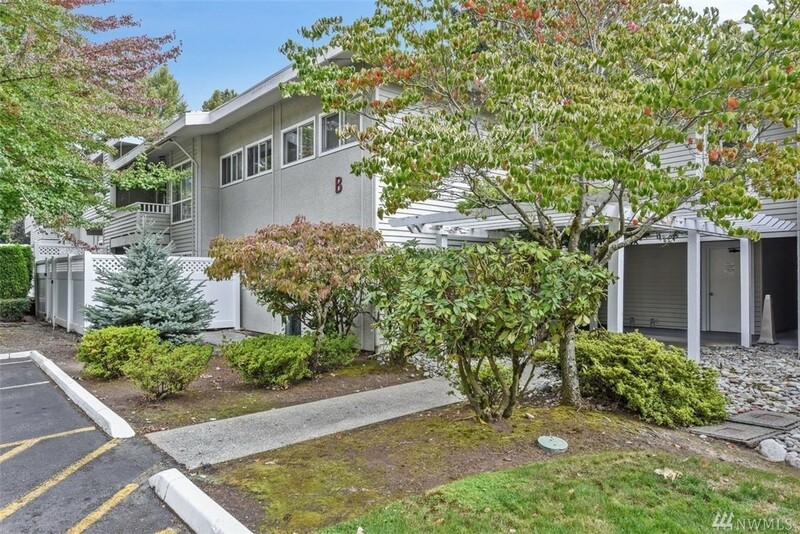 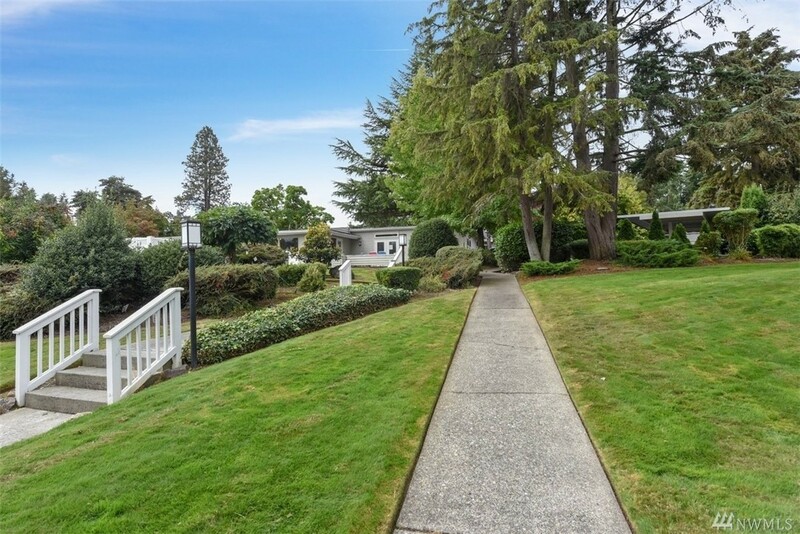 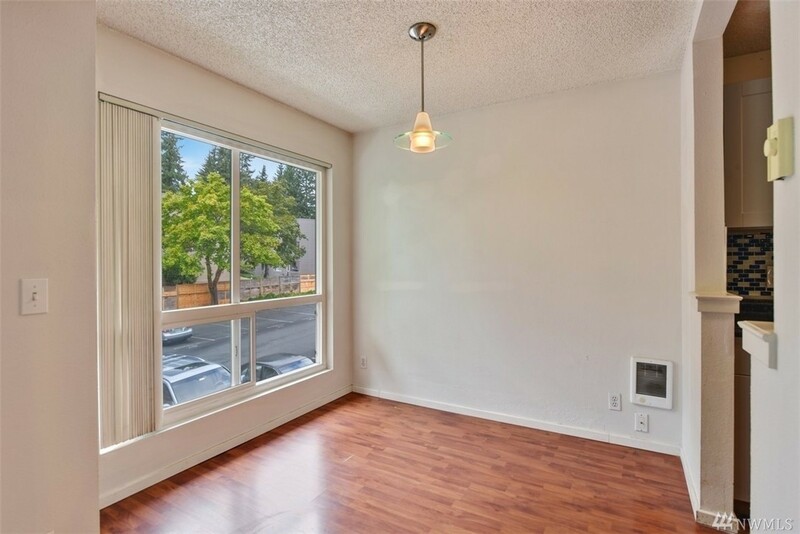 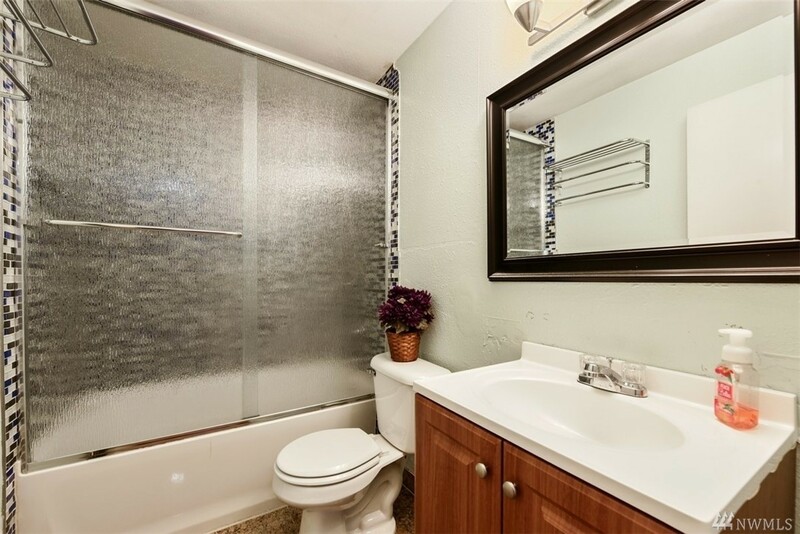 Close to DT, RapidRide, I-405, shopping, hospitals & more!